Change to Bylayer, is a command used when you have drawings from client or contractor which do not follow your layer standards and you need to convert into your standards. 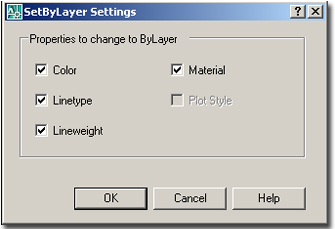 If your objects color, line type and line weight aren’t in bylayer and want to change all object properties to bylayer use “Change to bylayer” command. 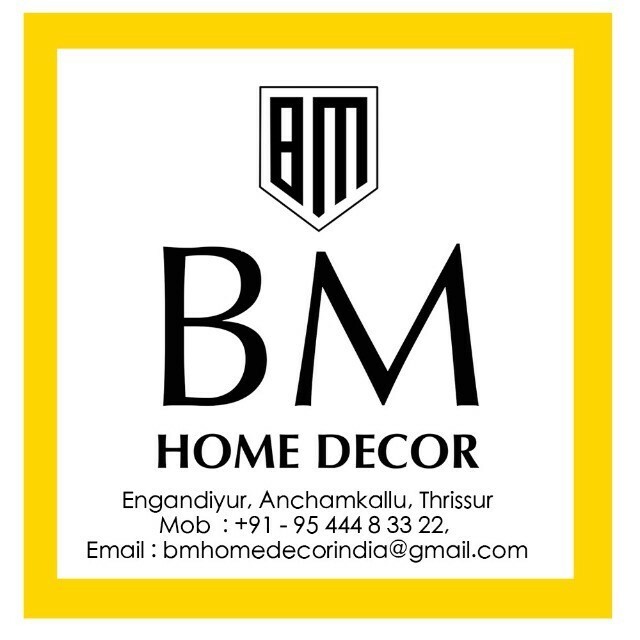 It is very useful in this type of situations. And the below image shows in different color that means the color and line types are forced on this objects. In your command line you can see " Select Objects or [Settings] : "
Choose color ,linetype or lineweight to change to bylayer, If you want to change all please select all. 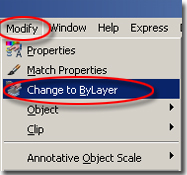 Select objects to change to bylayer. In your command line you can see " Change ByBlock to ByLayer? [Yes/No] " - type "YES"
now you can see " Include blocks? 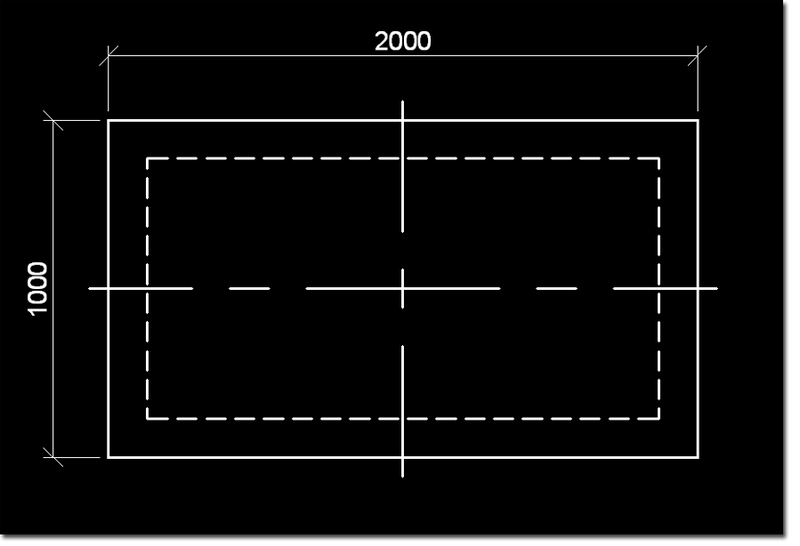 [Yes/No] " - type" NO"
If you type "yes" your Autocad will go in to the each block and remove all the forced properties.Mostly blocks are created in proper standards so I prefer do not change blocks properties.